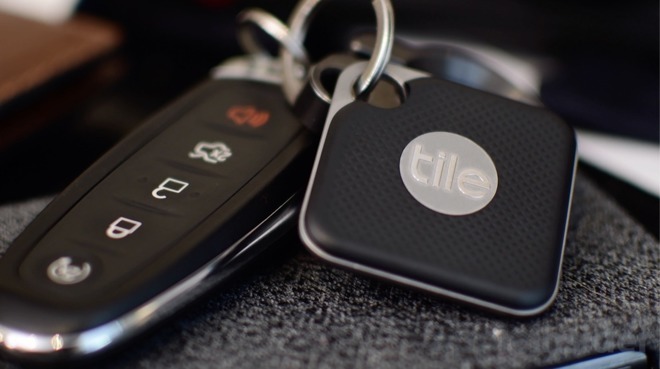 Tile on Monday announced that its location-tracking technology, which normally helps to find things like keys and wallets, will soon be integrated into the Bluetooth chips of major suppliers. These include parts from Qualcomm, Toshiba, Silicon Labs, and Dialog Semiconductor, Tile said. Some shipping products will come from audio brands like Anker, Plantronics, Sol Republic, and Sennheiser -- the technology is already integrated into the Bose SoundSport Wireless and the Skullcandy Venue. 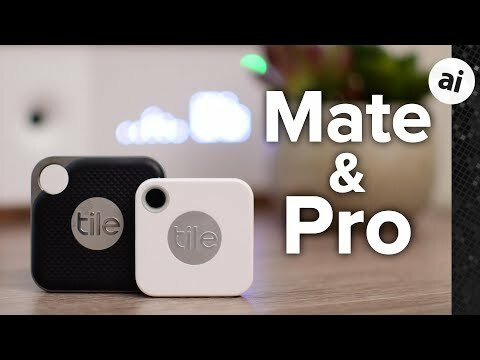 Tile is best known for its fobs and stick-on accessories, like the Pro and Mate. These already use Bluetooth, allowing people to ping lost objects with an iOS app, as well as Siri, Amazon Alexa or Google Assistant. This normally only works within short range, but toggling a "Community Find" option taps other people running the Tile app to track distant items. Regular integration into Bluetooth chips could mean that many phones, tablets, and headphones will be automatically be traceable by people who enable a Tile option. Future Apple devices could theoretically offer the technology, although several products like the Apple Watch and AirPods already use proprietary W-series wireless chips. well, if you know about it and manage it, it's a great thing... (the 'lost airpod' problem goes away). but this now becomes another privacy issue in that every headphone, watch, key fob, car linkage system can be crowd-tracked... the sort of thing the Batman Dark Knight cell phone sonar thing could do. All it would take is a popular app to be code compromised to turn on monitoring for things close, and another to enable 'always on mode' in the remote configuration of items connecting via bluetooth to that device. Or just hacking into Tile's central device tracking, and forwarding tracking on everything to a stealth party. It's one thing that my phone is trackable (I can mylar bag it.) but think of 'enemy of the state' being able to just use your phone to enable tracking all the devices it pairs too, all the state has to do is place devices to 'ping' BT devices and forward their info upstream. I'd like to see how this is secured. I’d love to have a Tile for my Apple Pencil! I would have preferred a receiver that listens for a Bluetooth device called “quiet”, which puts the phone into quiet mode until the phone leaves the (short range) area. I would love this for theaters and other places where ringing is annoying. No, you can’t just block signals, in case of an emergency.